Since taking design world by storm with their first joint projects in the 1990s, French brothers Ronan and Erwan Bouroullec have become widely regarded as two of the most exciting young European designers to have emerged in the last twenty years. 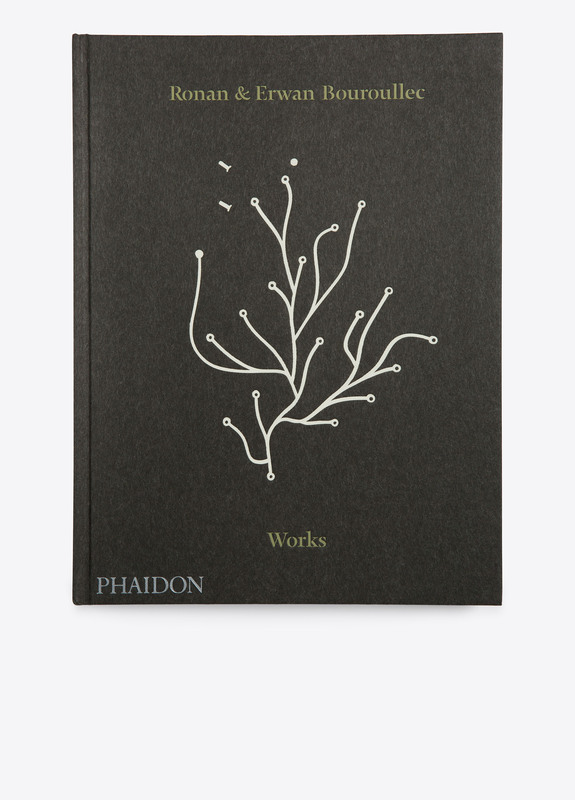 This comprehensive monograph documents their entire career to date, exploring the designers' renowned work by theme in a collection of their elegant furniture design, lighting, interior and limited edition pieces. 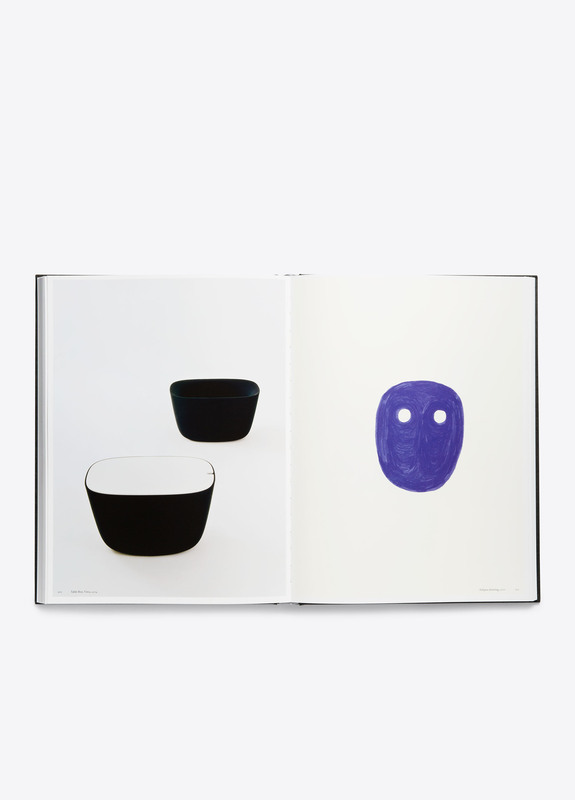 Stunning photographs, hand-selected by the Bouroullecs sit alongside previously unpublished images and drawings from the designers' archives, in addition to supporting texts from design specialist Anniina Koivu. 304 pages; 400 color illustrations. 2 5/8” x 9 ½”.